Athletic Bilbao defender Yeray has resumed training with the rest of the squad following successful surgery after he had been diagnosed with testicular cancer. Yeray underwent surgery to have the affected testicle removed in late December and, having recovered from the procedure without any complications, the 21-year-old is targeting a return to action. 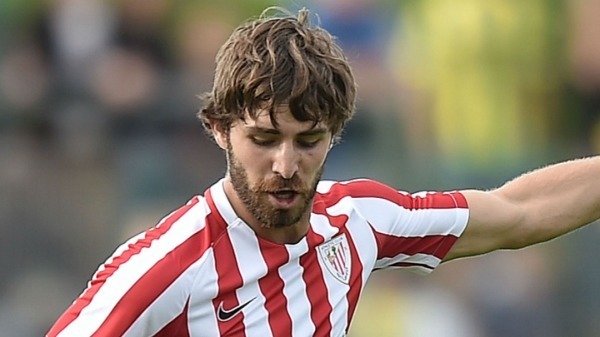 "After the news these last days I'm very happy, it seems that everything has gone okay," said Yeray. "It's hard to come back, but I'm feeling good. I didn't expect so much support, I'm very grateful. "I'm not afraid. Everything has gone okay. Now I am thinking of going back to the pitch as soon as possible. When the coach [Ernesto Valverde] calls me, I'll be there." Athletic face Atletico Madrid at San Mames on Sunday.